Oil prices firmed on Wednesday after climbing about 3 percent in the previous session as expectations that OPEC-led supply cuts will tighten markets despite signs of a global economic slowdown. Brent crude oil futures were at $60.83 per barrel at 0748 GMT, 19 cents, or 0.3 percent above their last close. West Texas Intermediate (WTI) crude futures were up 10 cents, or 0.2 percent, at $52.21 a barrel. 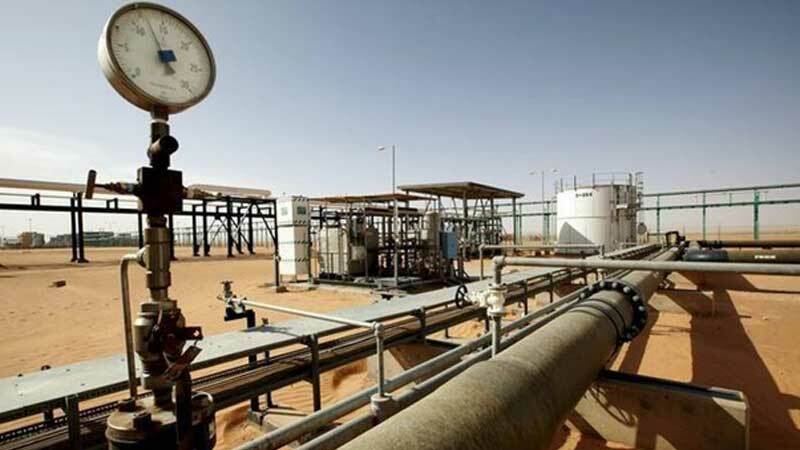 “It seems the oil market is looking at Saudi Arabia’s aggressive supply cuts and Chinese aggressive stimulus,” said Jonathan Barratt, chief investment officer at Probis Securities in Sydney. China’s central bank on Wednesday made its biggest daily net cash injection via reverse repo operations on record, more evidence that authorities are shifting to policy easing to counter a slowdown in Asia’s biggest economy. Earlier this week, China reported poor December trade data, with both exports and imports contracting from a year earlier. “Situation of a developing shortage might arise if the Sino-US trade war goes away, the Chinese economy kicks into gear, Brexit is solved and the United States make good threats on Iran,” Barratt said. Oil prices on Wednesday, however, were prevented from rising further as signs of economic slowdown mounted elsewhere across the globe.